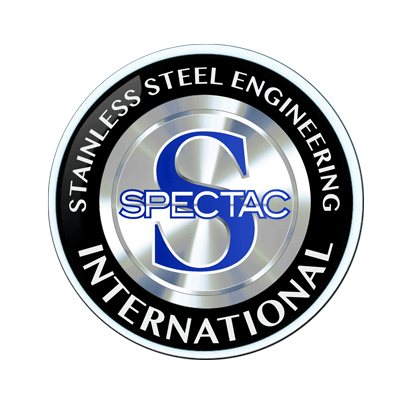 Spectac International were delighted to exhibit at the Manufacturing and Supply Chain Conference and Exhibition which was held on the 17th January last in the Citywest Hotel, Dublin. 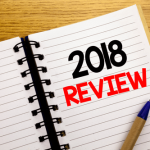 The event is one the largest gatherings of key decision makers in Irish manufacturing supply chain for companies in the food, beverage, pharmaceutical, medical, chemical, electronics and general production and processing industries to network and make new contacts. 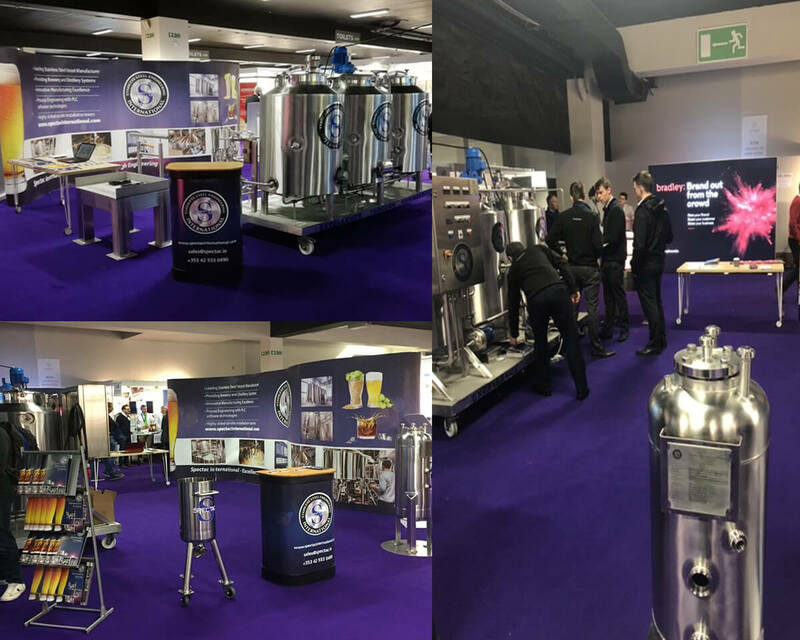 This was our third time at the event and as usual it was a great day with lots of enquiries and keen interest in our stainless steel tanks and vessels for a variety of industries. This was a fantastic platform for us to showcase and we had visitors from the UK, Germany and all over Ireland visit our stand.